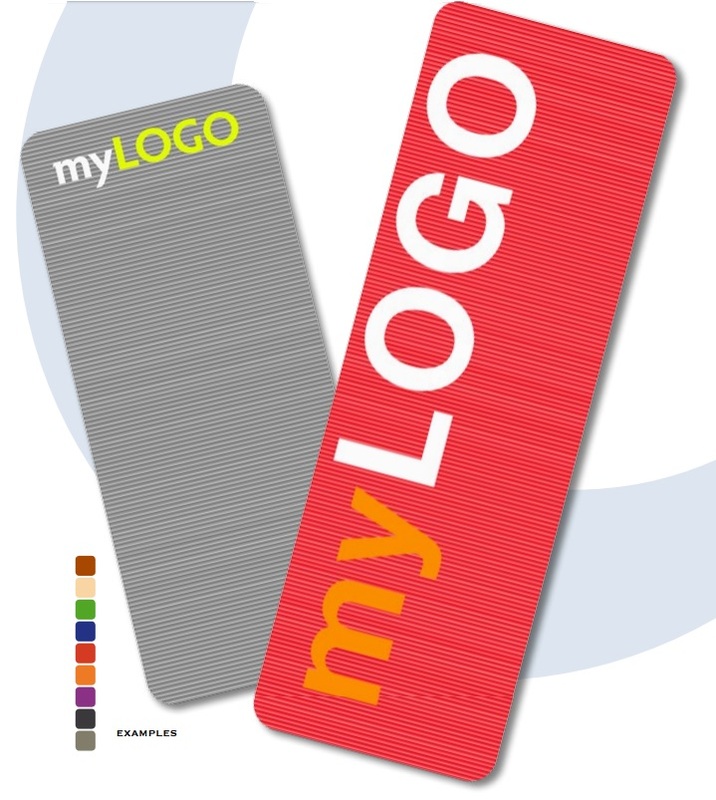 Top quality promotional yoga mats that we can brand fully with your logo or design. Studies suggest that yoga is a safe and effective way to increase physical activity, especially strength, flexibility and balance. There is also some evidence to suggest that regular yoga practice is beneficial for people with high blood pressure, heart disease, aches and pains, including lower back pain, depression and stress. 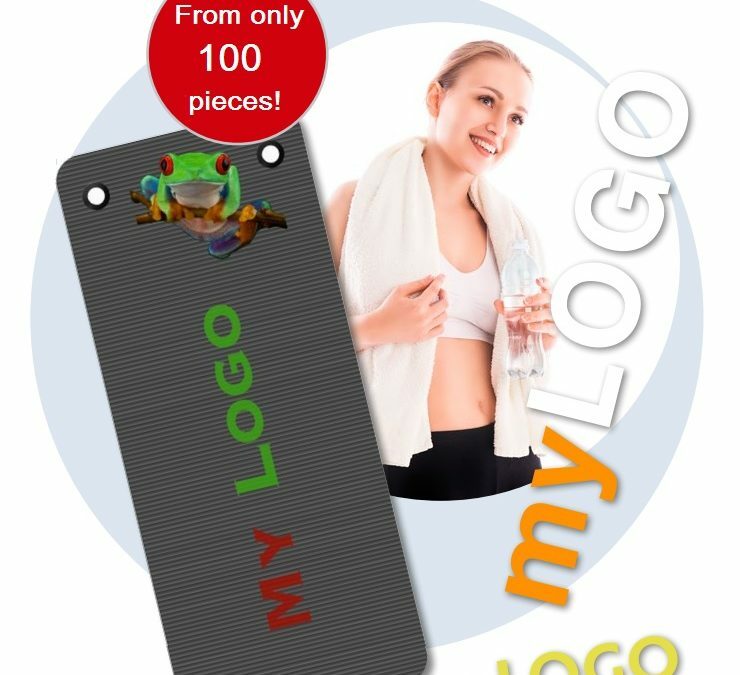 With yoga offering such benefits, a great promotional giveaway would be a branded yoga mat with your company logo. The mats can be used for other healthy activities such as pilates so would be a great item for anyone interested in taking part in any exercising. Perhaps you run classes or run a gym? Offering mats that can be purchased by your members can also offer an additional income, or by purchasing them for your members to use in the gym or in classes, can ensure they stay where they are supposed to be if they’re branded with your details.